Morpheus provide high-quality gym equipment for home and commercial use from the UK's leading equipment manufacturers. 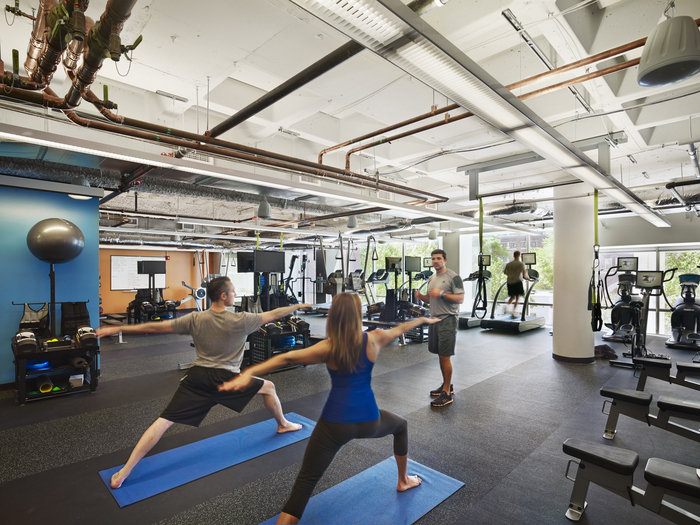 Choosing the right gym equipment for a project can be a daunting task given the variety and abundance of gym equipment for both home and commercial use. We have selected to work with only the best quality gym equipment manufacturers to ensure we provide our home and commercial gym clients with the best products for their projects. 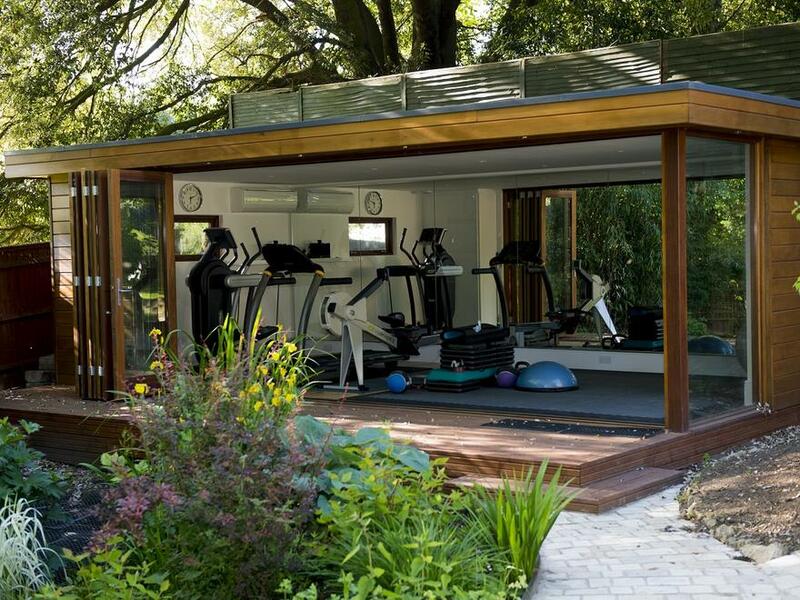 Whether your designing a small home gym for personal use, or a large commercial gym it is important to choose quality and robust gym equipment that will require minimal maintenance, has a proven track record in the industry and has a comprehensive warranty. WHAT IS THE RIGHT EQUIPMENT FOR MY GYM? We help you choose the right gym equipment for your needs and budget. 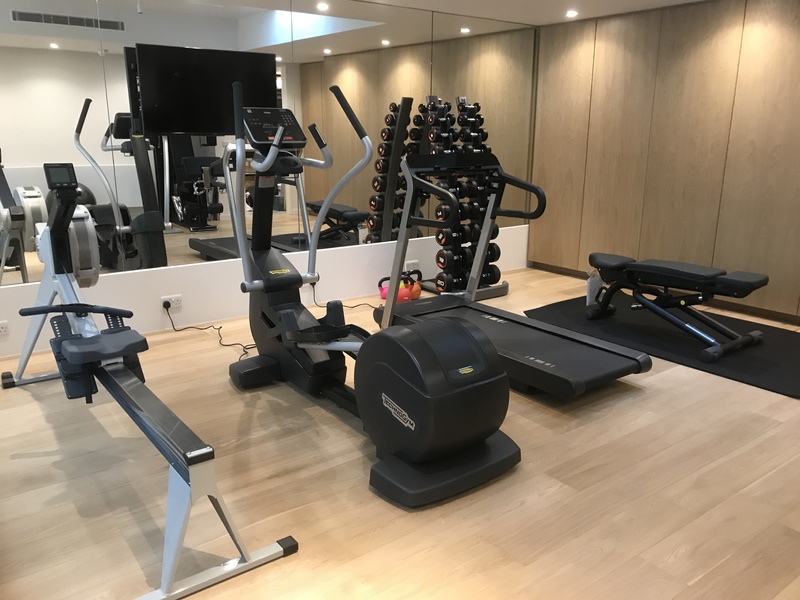 A careful understanding of your fitness goals and preferences allows us to tailor a selection of equipment that will the right fit for you and your gym project. The mainstay of most gyms cardiovascular gym equipment typically consists of treadmills, bicycles, rowers and cross trainers. Designed to improve cardiovascular health they are a fundamental component of both home and commercial gyms. We have handpicked some of the best and most reliable machines on the market. Resistance gym equipment, also referred to as strength equipment has now become mainstream due to its proven health benefits, and promotion in gyms and in the media. Most gym chains now offer large strength equipment zones, and in particular, free weight equipment. 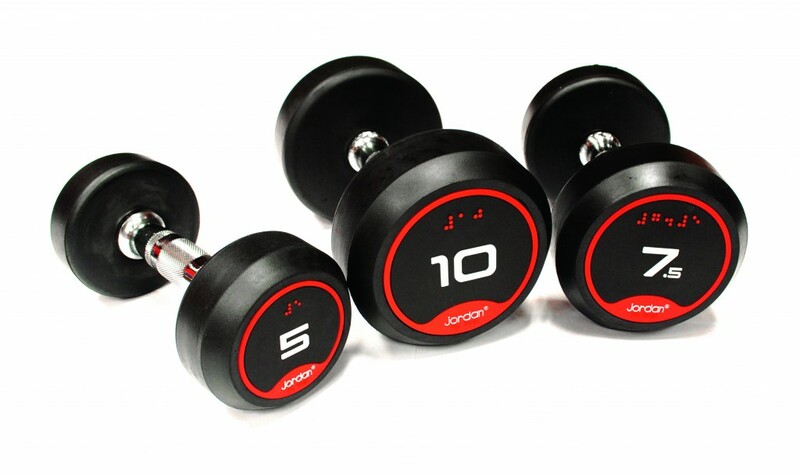 A home gym would not be complete without a set of stylish free weights. Functional training gym equipment provides balance to home gym workouts, and includes equipment such as gym balls, BOSU balls, kettlebells and medicine balls. Fun to use and great for developing core strength and flexibility they are essential components for any home gym.